Kediri is one of the cities in Indonesia. 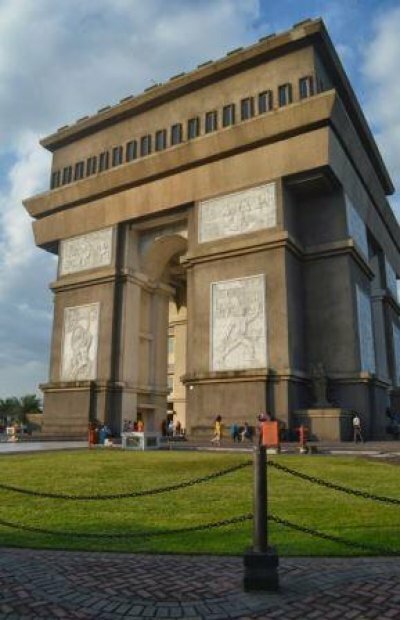 Kediri is growing with increasing quality in the various aspects, such as education, tourism and trade. 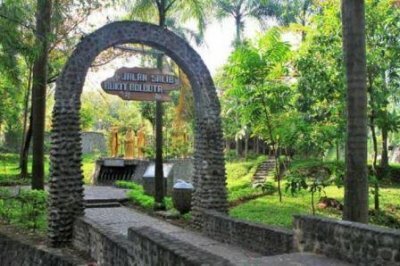 Once a home for the Majapahit Kingdom, Kediri is rich with cultural attractions and religious sites to see and unwind. 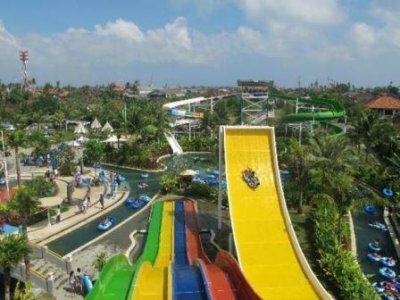 The city has recently welcomed a new attraction, the Kediri Waterpark along with their iconic 216m long waterslide, the longest in Asia. IIK Campus is located in the central part of East Java in the Kediri region. 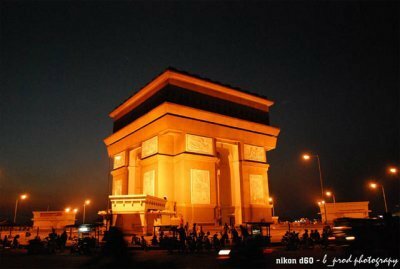 The population of Kediri region is over 1.5 million people, whilst the heart of Kediri city hosts over 300,000 people. With a total area of ​​63.4 square kilometers, Kediri is considered to have a medium-to-high population with medium density.